NWL is celebrating the one year anniversary of the expansion of its large transformer manufacturing facility! The addition added a new shipping bay and 5,080 square feet to the assembly area, greatly improving product flow. 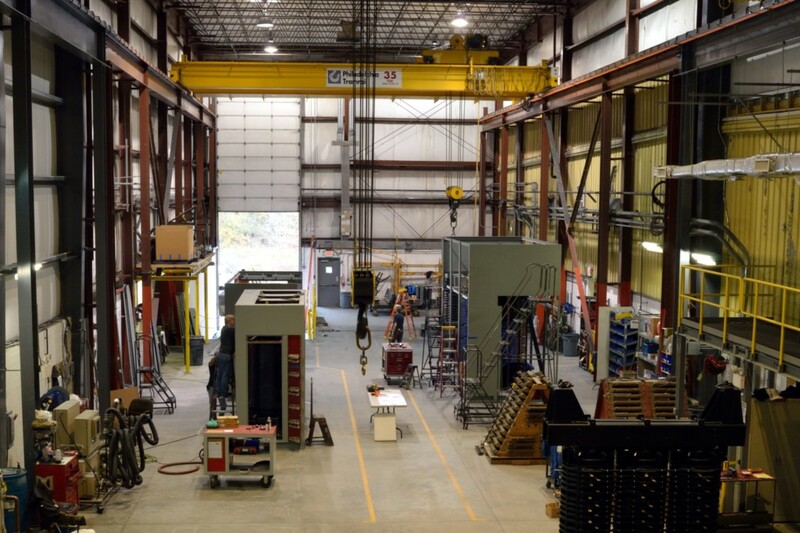 By adding a 45 ton capacity bridge crane, NWL can now produce even larger units and has significantly improved productivity. In the past year, NWL has produced over 50 units with the largest being a 36 MVA transformer weighing over 56,000 pounds!